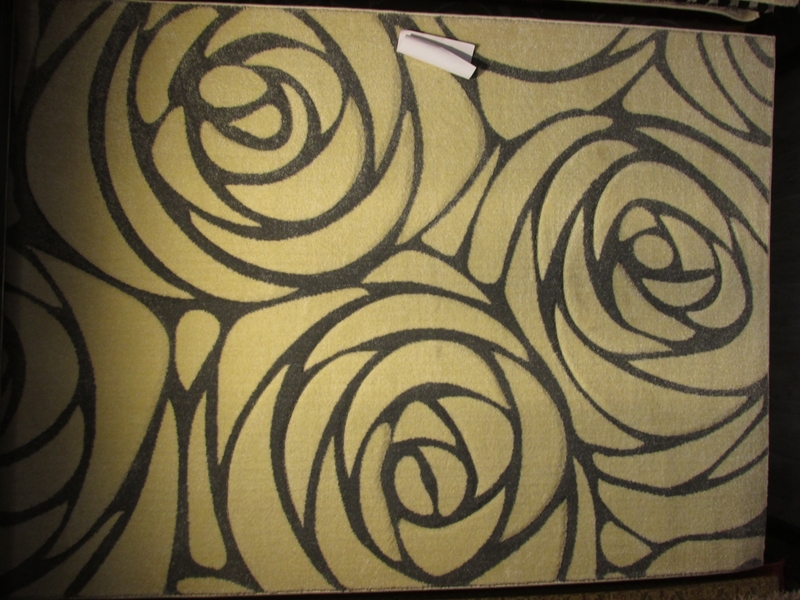 A rug can bring character, charm and the finishing touch to any room. 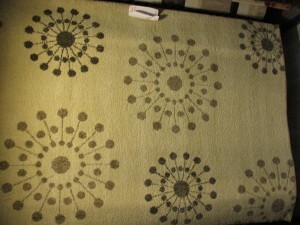 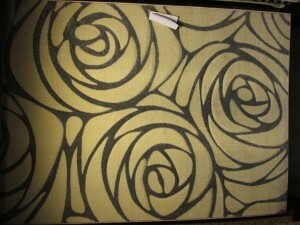 We stock a large quantity of rugs in various sizes, textures colours and designs. Visit our warehouse to see our full range of rugs available from top manufactures Asiatic, Flair rugs, Lano, Plantation, Think rugs & Ultimate Rug Co.